Click the button below to add the Triumph Front Axle Removal Hex Mulit Tool to your wish list. You need this 17mm hexagon socket Multi Tool to suit most Triumph Front Wheel Axles. 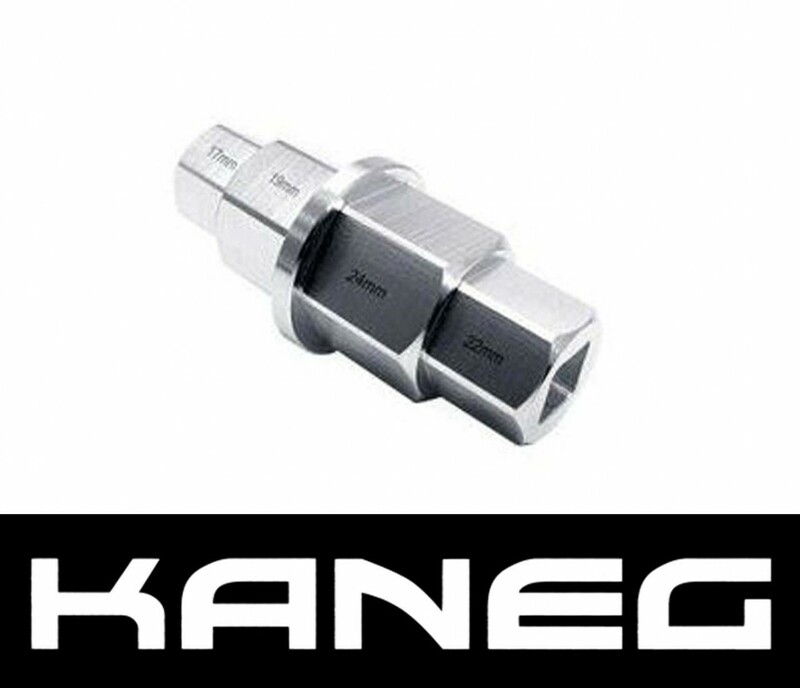 Use a 19 mm socket on a ratchet bar to use Kaneg’s Multi Tool. @ 70g the Kaneg Multi can be carried in a bum bag or tool kit.